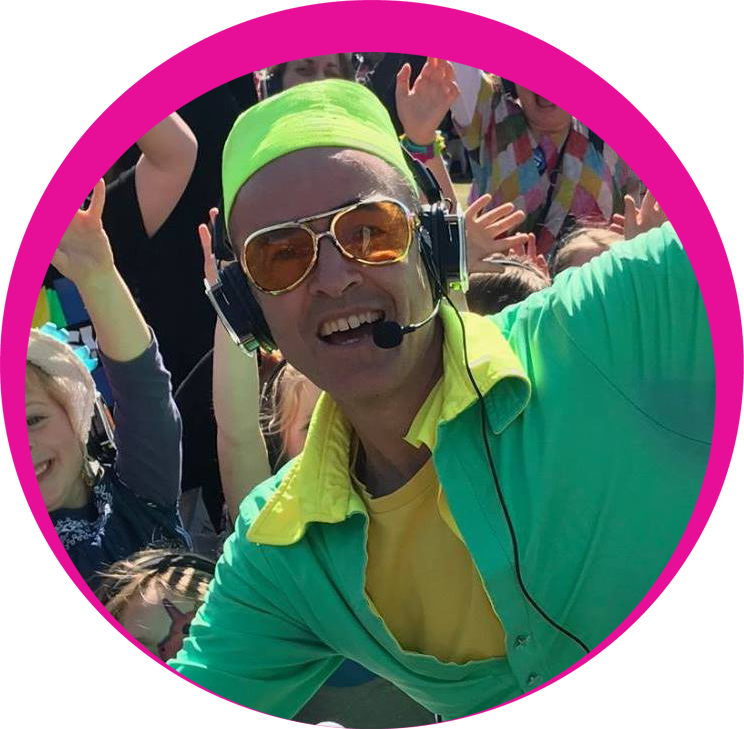 We are a company of performers and facilitators who are passionate about using play, love an laughter to engage people towards greater connection with themselves, each other and the outside world. 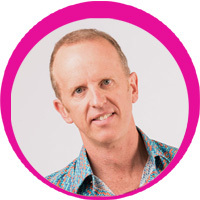 Originating from Melbourne, we are now branching out into other cities in Australia, UK and Europe. 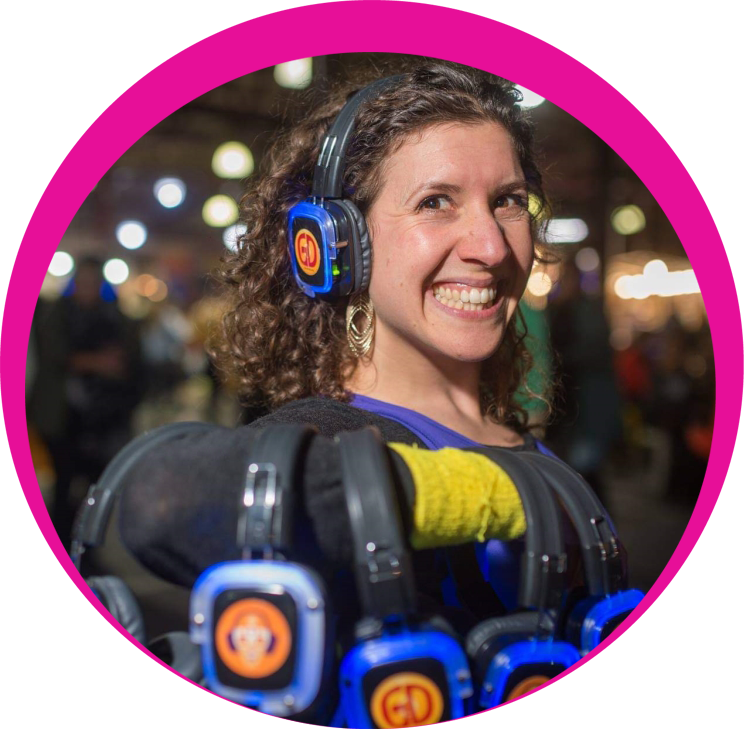 We are most known for our Silent Disco Walking Tours – an original concept created by Guru Dudu in 2013. 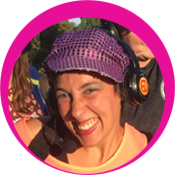 In addition we run other workshops, events and retreats that work with similar themes in different formats. 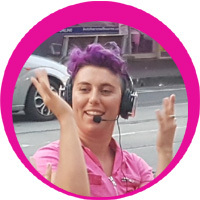 We are always open to talking to new collaborators in other cities. 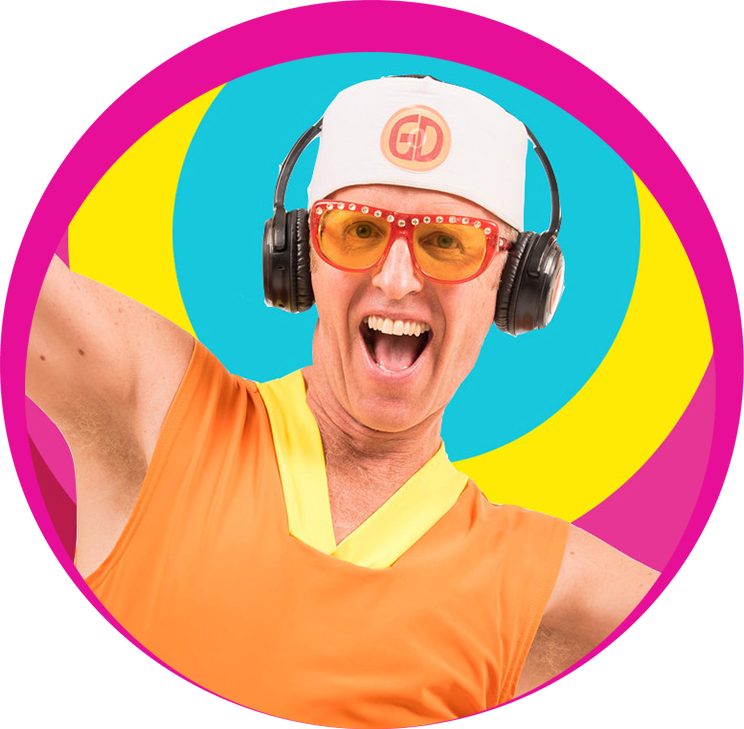 Guru Dudu is a lovable funny man who opens our “laughter meridians” through accessing the inner-child, particularly in group settings. 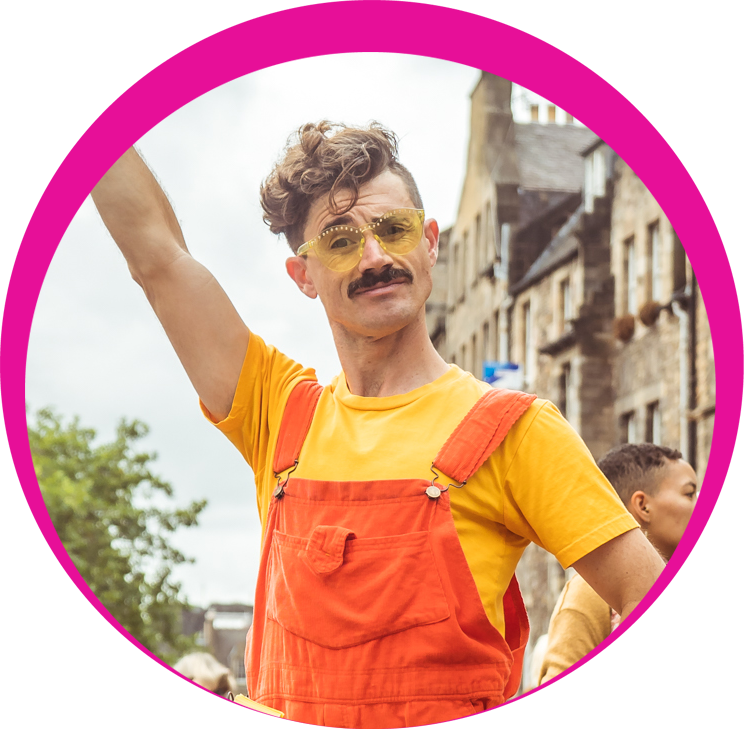 He’s passionate about giving people permission to play and celebrate their creative and quirky selves. 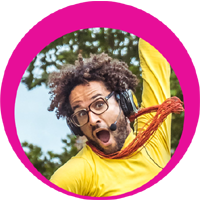 Guru Dudu first performed “Happy Yoga” at the 2008 Melbourne International Comedy Festival after discovering the hidden location of the main laughter meridian – in the ‘assana’ region of body. 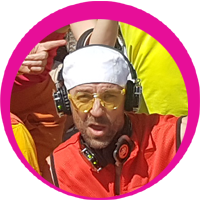 In 2013 he launched “Silent Disco Walking Tours” combining his passions for theatre improv, placemaking and engagement. 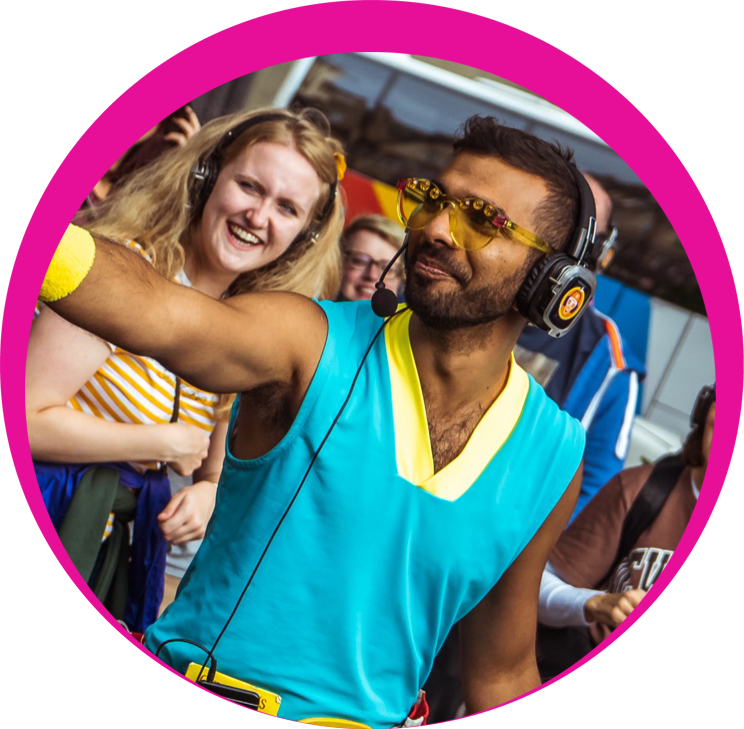 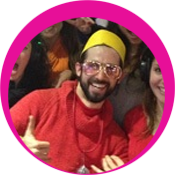 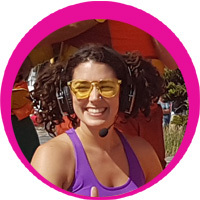 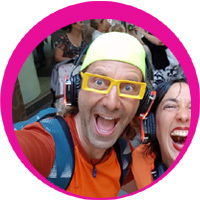 We now have a growing team of Silent Disco Tour Guides in Australia and UK who come from various backgrounds including clowning, theatre, education, facilitation, healing arts, tourism and more. 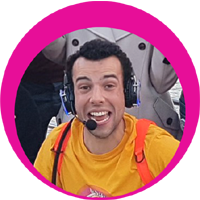 Check out their profiles here.